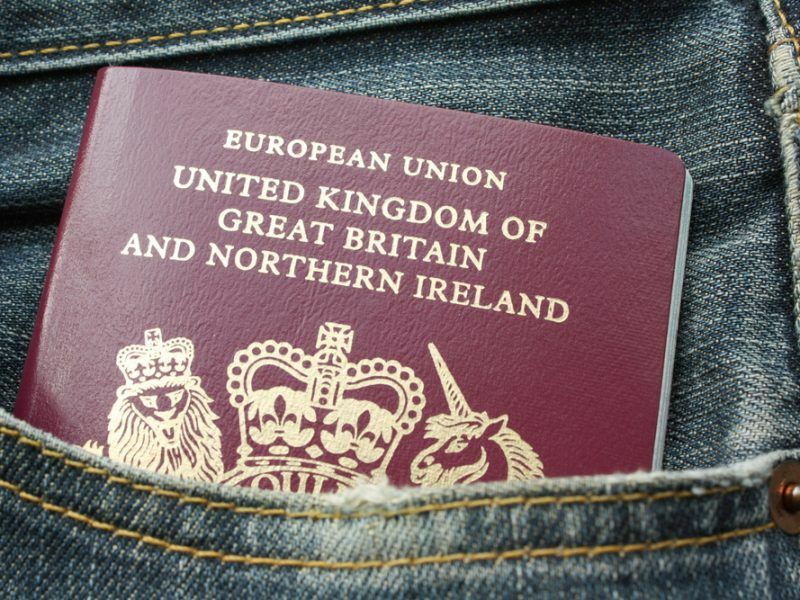 The European Commission registered a Citizens’ Initiative on Wednesday (18 July) that could end up securing EU citizenship for UK citizens once Britain leaves the EU. “As Exit Day approaches on 29 March 2019, so does the prospect of millions of UK nationals losing their citizenship of the European Union. This will have a direct impact on people’s lives,” reads the website of the initiative. A member of the initiative told EURACTIV that they are confident about its chances of success, citing its “flying start”, especially on social media. 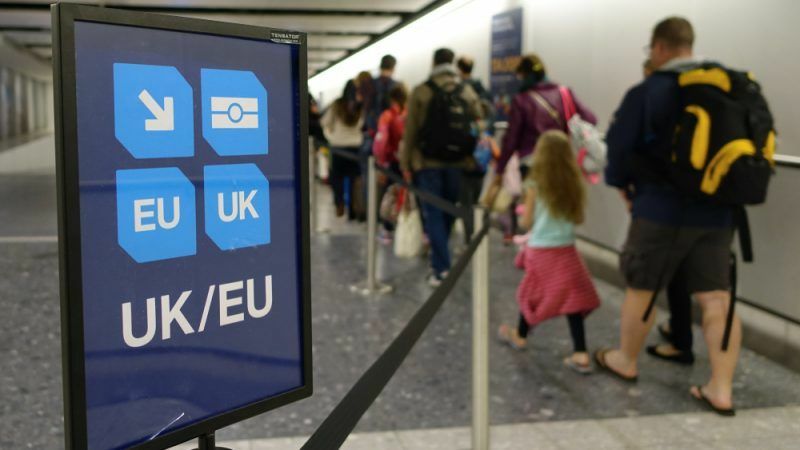 The number of British people becoming citizens of another European Union country more than doubled in 2016, the year the UK voted to leave the bloc, official figures showed Monday. “Many UK citizens build their lives according to the principles of EU citizenship and many were born with it, so we want to alert all citizens and tell on the risk lurking behind. We think that EU citizenship is a fundamental value,” the representative added. 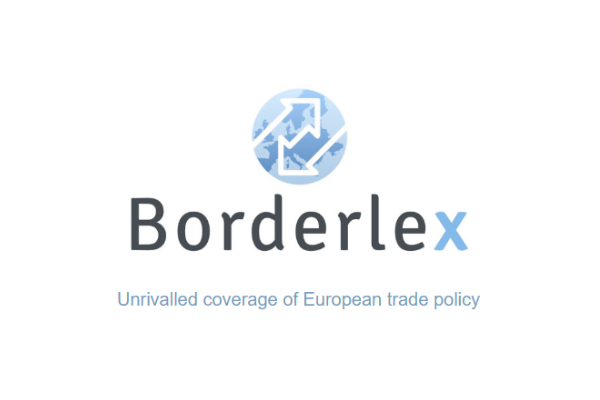 A first initiative of its kind was launched but only lasted until March 2018. For the Permanent EU citizenship committee, it was “a modest accomplishment”. If it did not make it, it at least helped pave the way for this second initiative. In a press release on Wednesday, the Commission confirmed that “the registration of this initiative will take place on 23 July 2018, starting a one-year process of collection of signatures of support by its organisers”. The EU executive did not make any further comment on the initiative, since the process is at a very early stage. 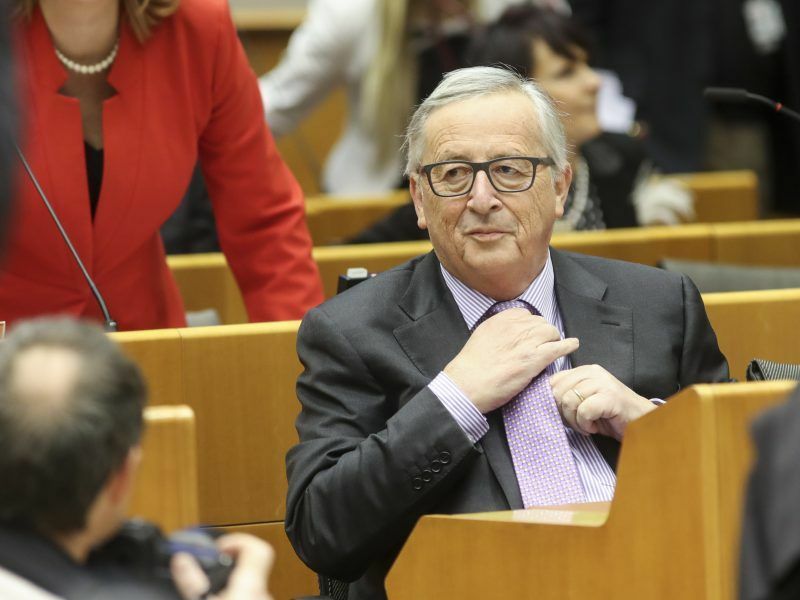 European Commission boss Jean-Claude Juncker has called on Belgium to demonstrate its “generosity” by offering citizenship for British officials working in the EU institutions. Under the rules of ECIs, the initiative will have to attract one million signatures within a year from at least seven member states, meaning it will not be enough for just UK residents to muster behind the idea. If it is successful in fulfilling these criteria, then it will still be up to the Commission whether or not to act on the request, although it will be forced to explain itself if it decides not to. EU citizenship complements national citizenship and includes the rights to travel and live anywhere in the EU, vote and stand as a candidate in European and local elections in another member state. Citizens also get diplomatic protection and consular help from any other EU country in other parts of the world. ECIs have already proved to be an effective democratic tool. 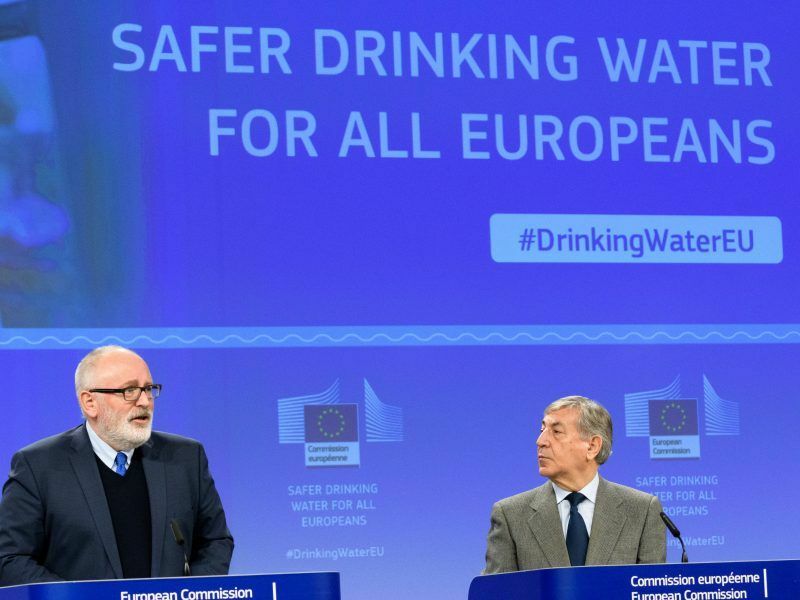 In February, the Commission revealed how it intends to update drinking water rules, a process that was sparked by an initiative that managed to secure the support of 1.6 million people. We never voted to be regarded as EU citizens in the first place, so it isn’t a lifeline it’s just an attempt to keep us in thrall, after all they will be able to impose EU taxes on you if you are a citizen of their cabal. this lifeline is certainly not for you, but for 1.3 millions British people living in the EU and left in limbo by people like you. Then don’t sign up for it Barry, nobody is forcing you to. Barry isn’t representative of us all. Sixteen million British people voted to remain in the European Union and many of us are still working to keep us in, although you don’t hear much about us. According to recent polls, more British voters want to remain in the EU now than want to leave. Unfortunately, our media is overwhelmingly pro Brexit, so that information doesn’t get much of an airing. Of course, the crazy Brexit politicians who are in power also know that, and will fight tooth and nail, along with their media pals, to push us off the cliff next March. This despite a majority of voters not wanting it. Plus it is a proven fact that the Leave Campaign broke electoral law. Plus it is probable that most of the money behind the Leave campaign came from Russia via Aaron Banks. Britain is in an almighty mess and driven by people who do not have the country’s best interests at heart, nor a sense of honesty, humility or fair play. They targeted emotionally driven voters via stolen algorithms from Facebook with lies about the EU being responsible for killing polar bears and millions of Turks (and Syrians and Iranians) queuing up to get into our country. But the politicians now in power got their result by a hair’s breadth so they don’t care. Don’t drop us. Don’t believe the aggressive fools like Barry, who are welcome to their Brexit nightmare and frankly deserve it. At least 16 million of us are chained to this crazy idea and want out. I realise that it is us who have to fight, and that our European friends you can do very little to help. I just thought you should know that there are many of us who feel more European than British (especially recently). We are family, and we don’t want to be dragged apart by this dishonestly contrived divorce.